Take a deep breath and relax with a cup of green tea because this style is the epitome of Zen. Influenced by centuries of tradition and culture, Eastern interior design elements are all about harmony, balance, and bringing nature into your home. Take a break from your hectic life by incorporating some of Henck Design’s Eastern-inspired interior design essentials. Drawing inspiration from Feng Shui principles, balancing the elements of your home is an essential aspect of Eastern home design. From plants to water to candles, Feng Shui balances and organizes the energies in your space to create an environment that instills reflection, peace, and harmony. Including some form of running water in your home is a vital part of Eastern design. The bubbling of a fountain not only provides a tranquil soundtrack to your space, but its placement (when based on Feng Shui principles) also positively impacts the prosperity in your life (visit the Henck Design Feng Shui page on our website to find out where in your home to place your fountain to maximize your finances). The perfect pair with water, plants are a major part of Eastern interiors as well. Sturdy bamboo, artful bonsai, leafy palm, and colorful orchids bring graceful, traditional elements of Eastern nature into your home, each with their own Feng Shui benefits. 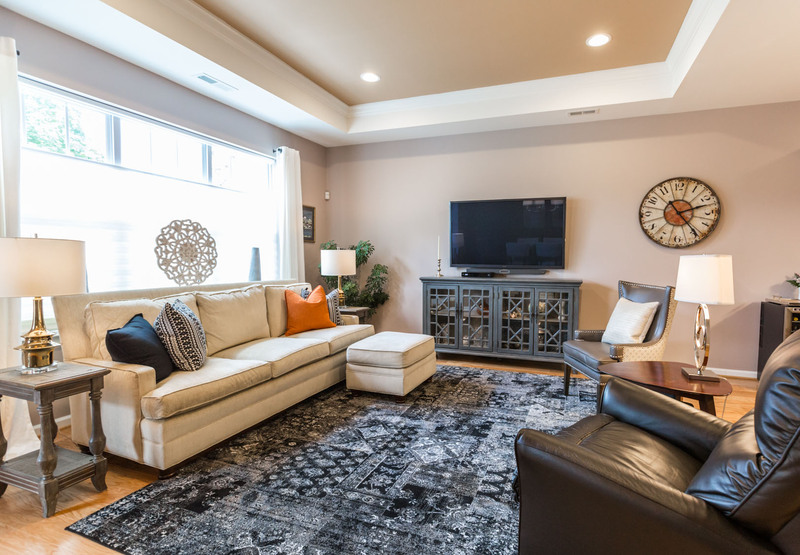 Color palettes of this design style tend to be dominated by relaxing neutrals found in nature – think beige, cream, light blue, grey, brown, and green. Pair these soothing tones with vibrant accent colors to liven up your space. Cobalt blue, cherry blossom pink, and deep shades of red will help give your interior an invigorating energy boost. 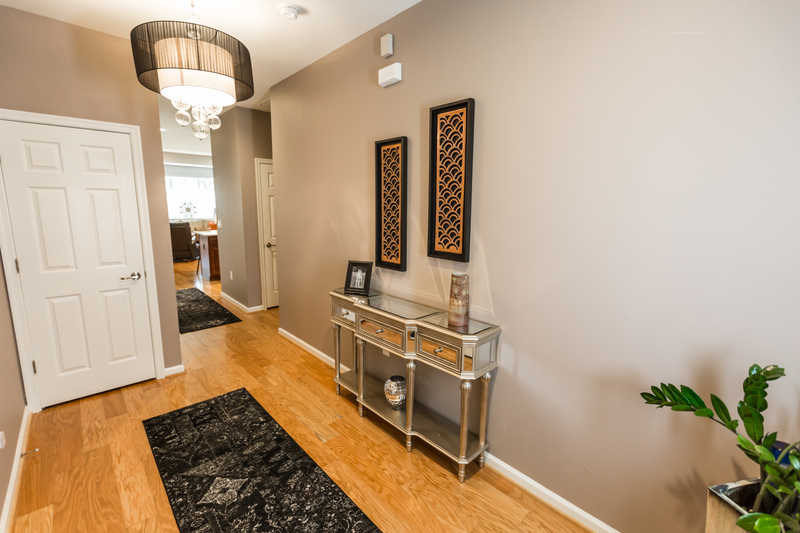 Gold accents can artfully pull everything together, bringing harmony to your color choices. Interiors with Eastern influences range from Japanese-inspired minimalistic designs to more robust Chinese aesthetics. If you’re aiming for simplicity, keep décor and clutter to a minimum, use low to the ground furniture with clean lines and a sleek, contemporary feel. Craving artful drama? Bring in carved wooden pieces with delicately painted designs in vibrant colors. If you’re obsessed with Chinoiserie, then this is the look for you. Embrace tradition with statues of Buddha, floor cushions, paper lanterns, and Japanese tatami mats. Shoji screens made of translucent paper in a wooden frame allow you to divide a room without blocking natural light. Intricately embroidered silk fabrics can be used as tapestries or throw blankets, instantly adding luxury to your home’s interior. With an emphasis on maximizing natural light, keep window treatments to a minimum or opt for bamboo blinds for a bit of coverage. If you need more inspiration on how to design a space that exudes tranquility and promises to create balance and harmony throughout your life, check out Henck Design’s Eastern-inspired Houzz Ideabook and Pinterest Board to see some of our favorite spaces and accessories. 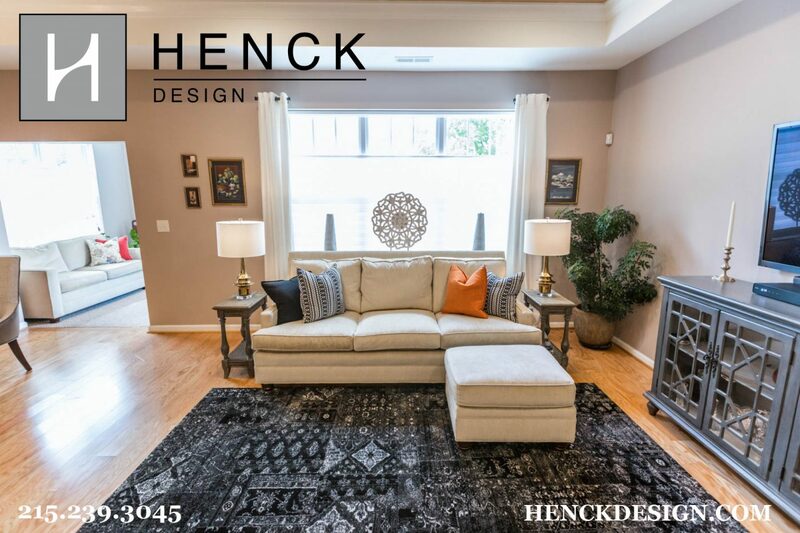 Or if you’re ready for a life of luxurious relaxation, contact us at Henck Design for help from Philadelphia interior design (and Feng Shui!) experts on how to implement this style into your home.